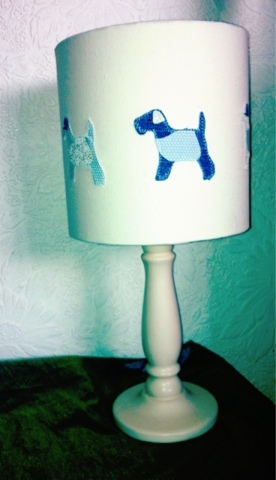 Another lampshade!! 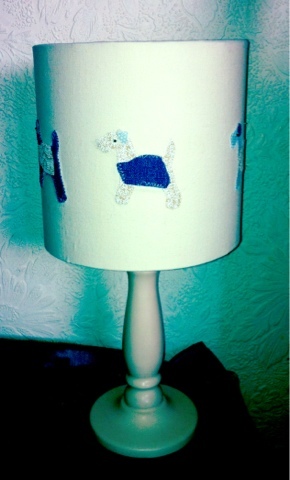 I love making lampshades and for this one appliquéd on 6 little dogs...perhaps this one may make it to my etsy shop. Any help or advice on how much i should price them at would be appreciated!